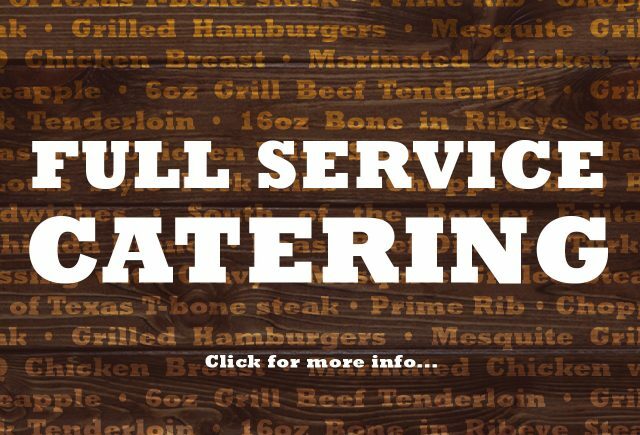 Lean cuts of tender beef marinaded in our special mild sauce and smoked for 8 hours in our specially designed smokers. 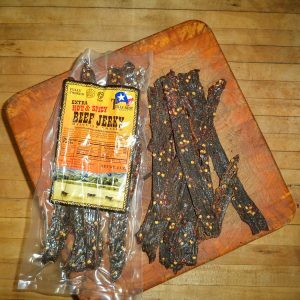 Fresh and tasty, guaranteed! 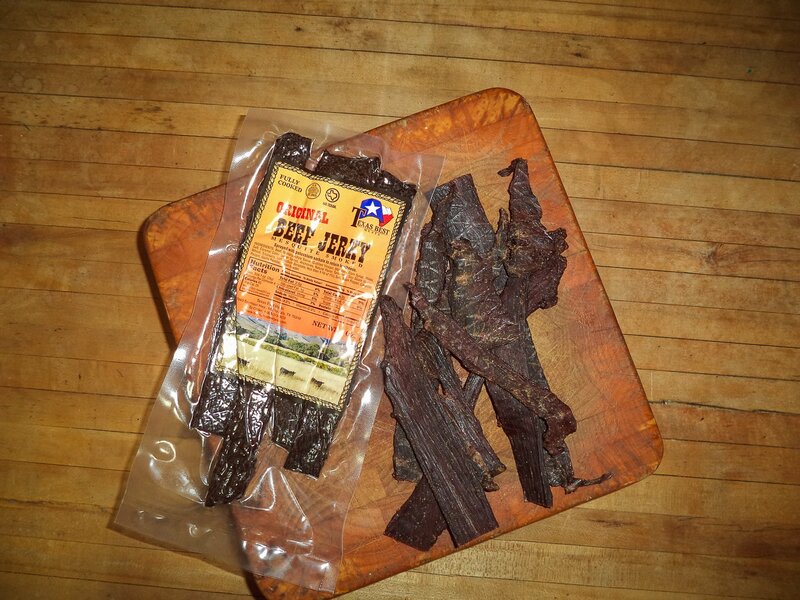 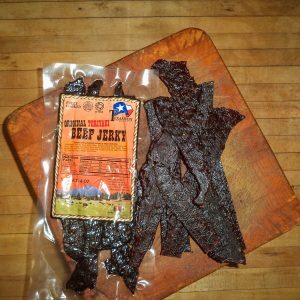 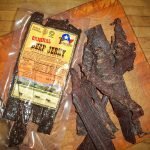 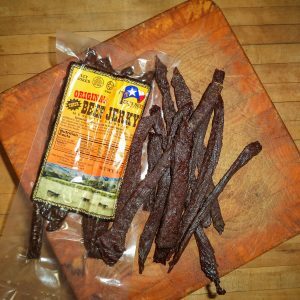 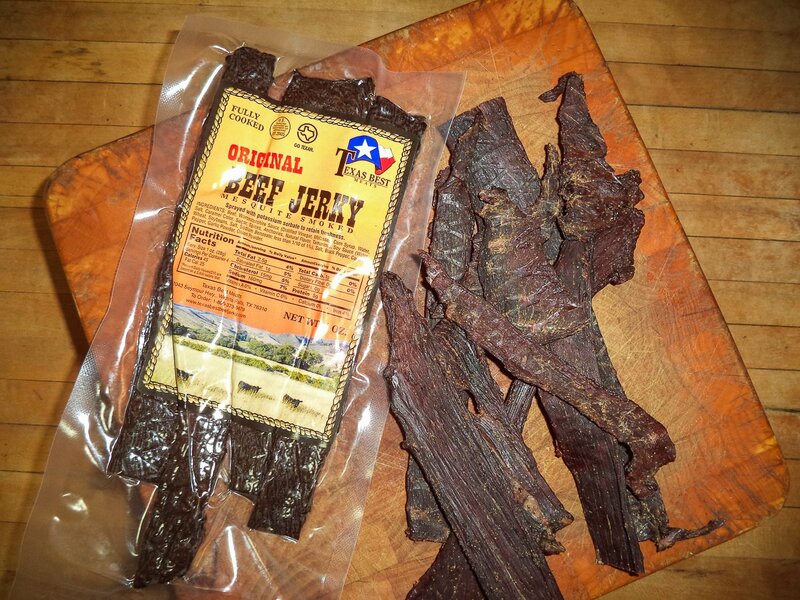 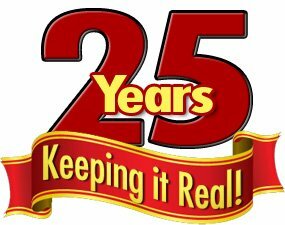 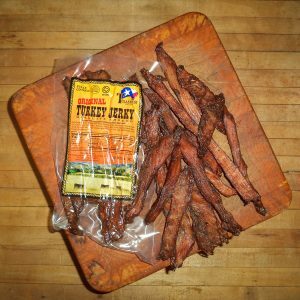 Mild Beef Jerky, thick cut, 4 oz.